Last weekend, Mr. Star Wars had his fall camping trip for Boy Scouts. TheRoomDad happened to have his annual guy golf trip planned for the same date (coincidence? perhaps not). I agreed to take Mr. Star Wars to the campout in TheRoomDad’s stead. Little did I know that the temperatures would drop to 37 degrees, and while that is not extreme cold for many parts of the country, it is arctic for us. We live in South Carolina y’all. I barely own mittens. Mr. Star Wars and I negotiated a deal. We would spend the day at the campout and leave after dinner. Or more specifically, we would leave after dessert. Why dessert? The lure of the Dump Cake. What is Dump Cake? A fruit and boxed cake concoction that is the highlight of every campout (according to Mr. Star Wars). 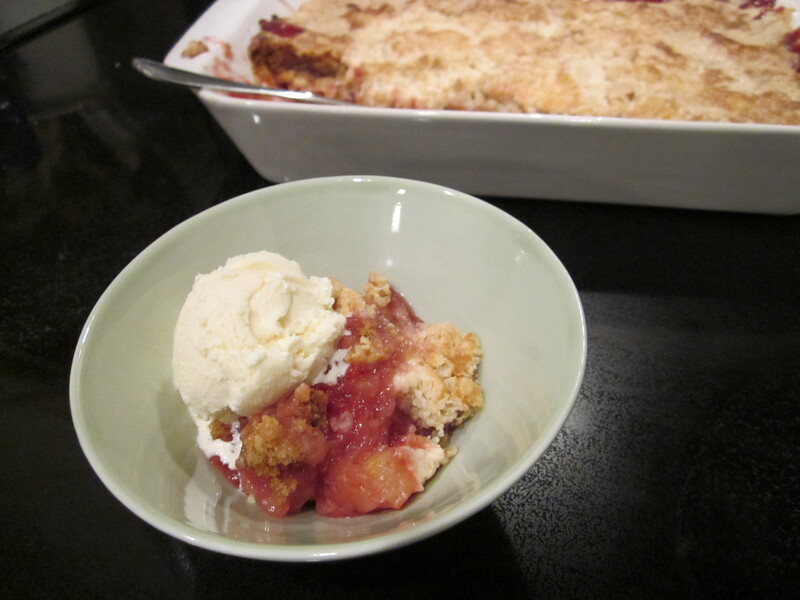 Basically, it is a poor man’s fruit crumble. By the time the sun went down, Mr. Star Wars eagerly accepted my offer to stop at the grocery store to purchase ingredients and make a Dump Cake just for us at home. We opted for cherry and pineapple, but Mr. Star Wars did briefly consider a blueberry and peach combination. You can choose almost any fruit combination. 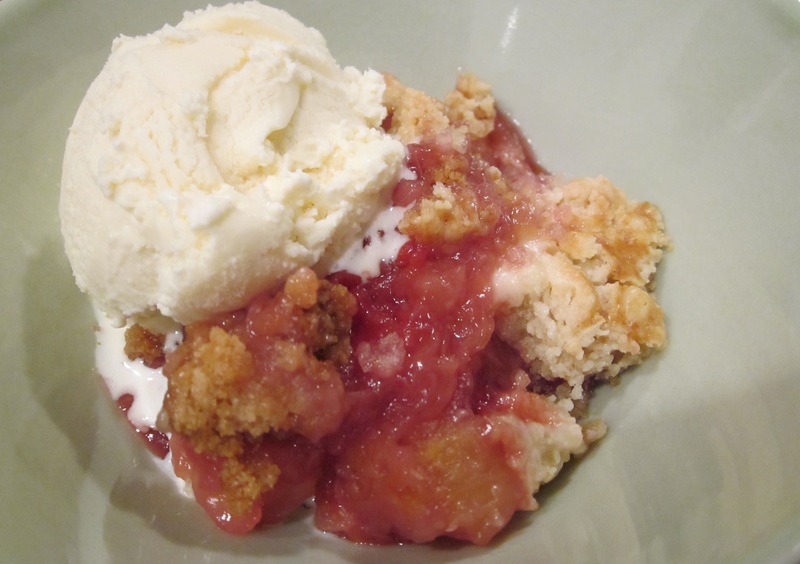 I am including the recipe we used, but you can substitute any can of fruit pie filling and any can of chopped fruit of the same amounts. 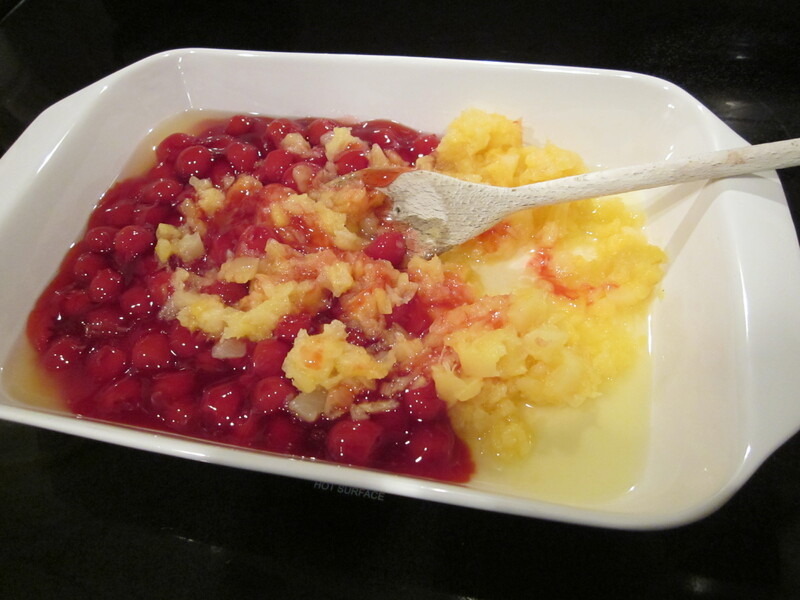 Dump the cherry pie filling and crushed pineapple in a 9 x 13 in. 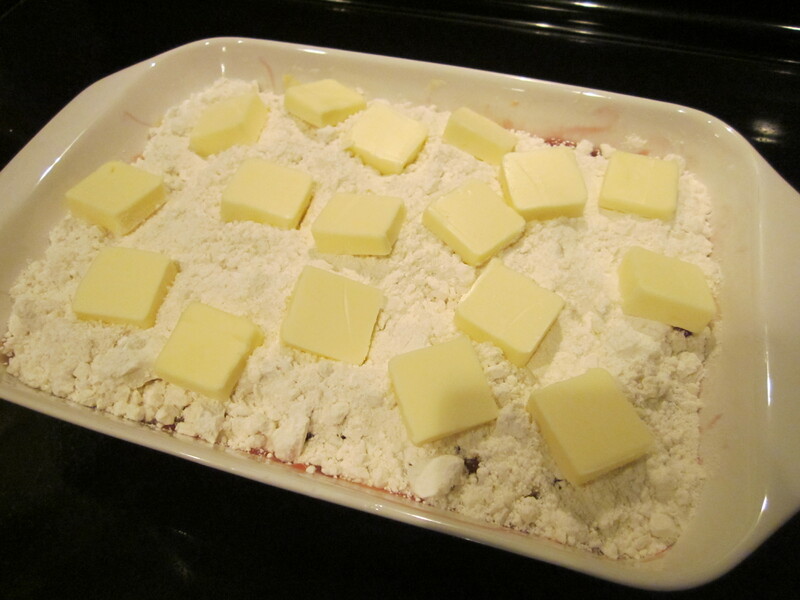 baking dish and gently stir fruit together. 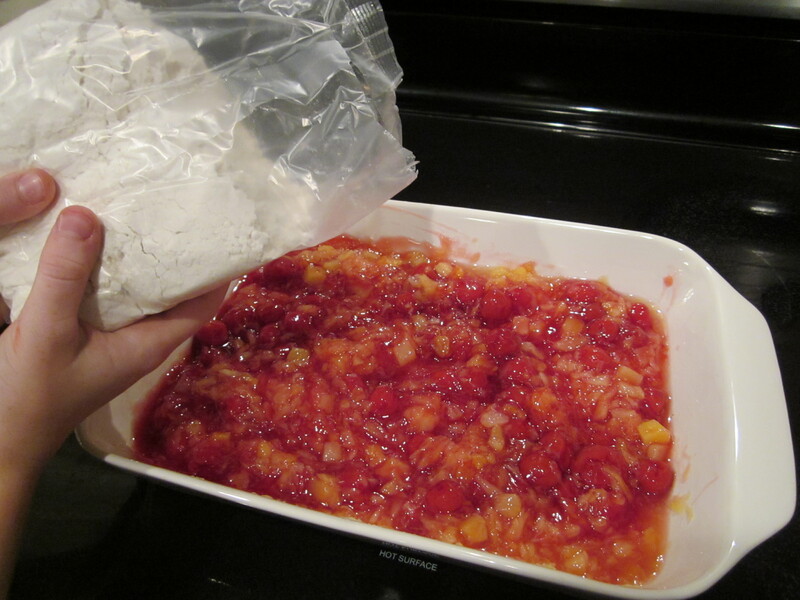 Sprinkle the cake mix evenly on top of the fruit and make sure it covers the fruit completely. Sprinkle slices of butter on top of the cake mix. Bake for 1 hour or until the top is golden and bubbly. 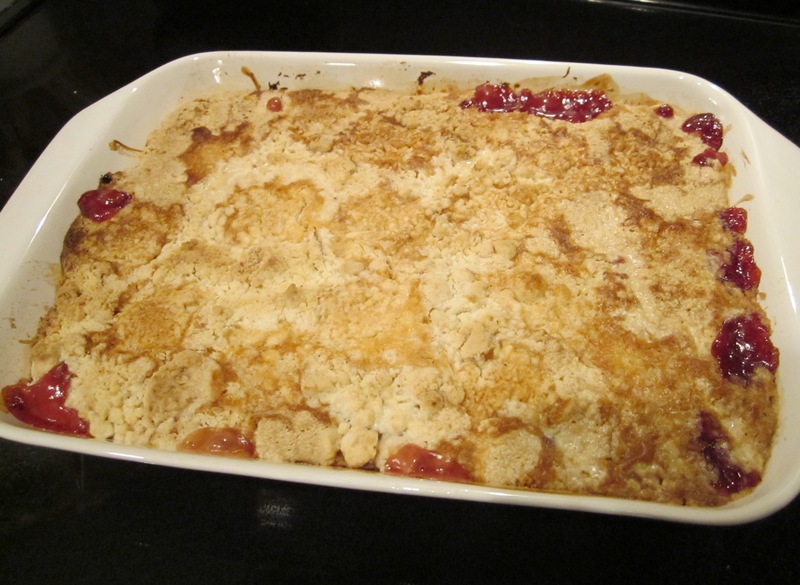 For those of you anticipating the arrival of many family members for Thanksgiving, you might want this recipe in your back pocket as a back up dessert plan. I am pretty sure it is fail proof. Have a great holiday!